The Wreck Penetration 3 course is the third level in the wreck diving series of courses and it will prepare divers for advanced wreck penetrations utilizing multiple stage bottles and deco bottles in addition to back gas to penetrate wrecks. You will expand your knowledge of gas management by conducting multi-level decompression dives, laying and retrieving guideline with complex navigation, following the line, and hone the failures associated with wreck penetration. The failures will expand on what was learned in the Wreck Penetration 2 course pushing the student in a controlled manner. All protocols and procedures are derived from the UTD overhead environment procedures and are applied to wreck diving. 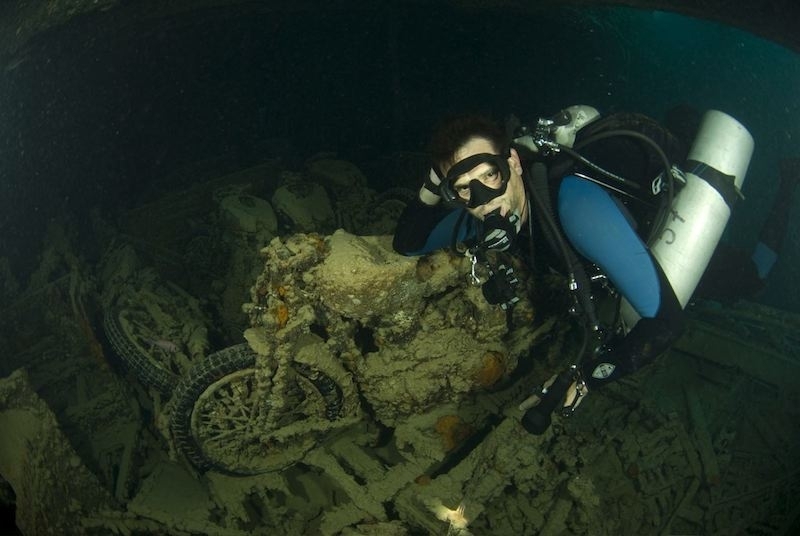 This course is for divers wishing to truly explore wrecks of various depths and complexity. The Wreck Penetration 3 course is normally conducted over a 7-day period including 10 dives. As a standalone course, it involves a minimum of 40 hours of instruction in the classroom, dry runs, and in-water work.